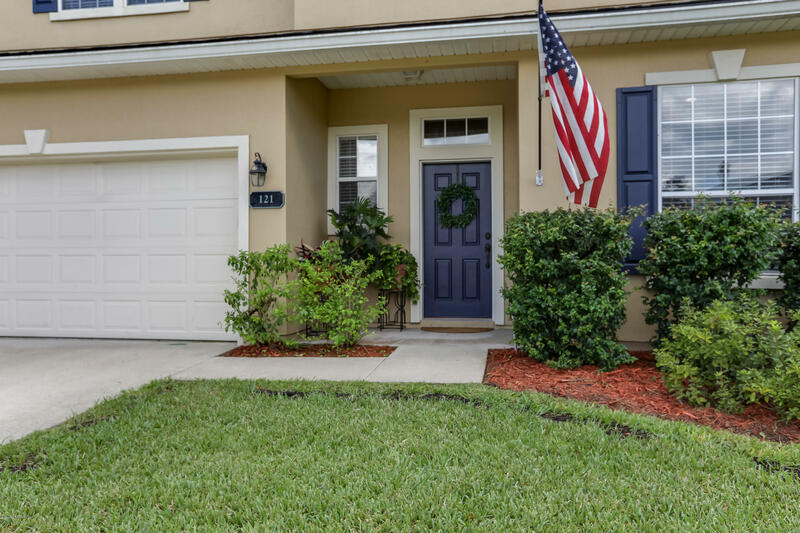 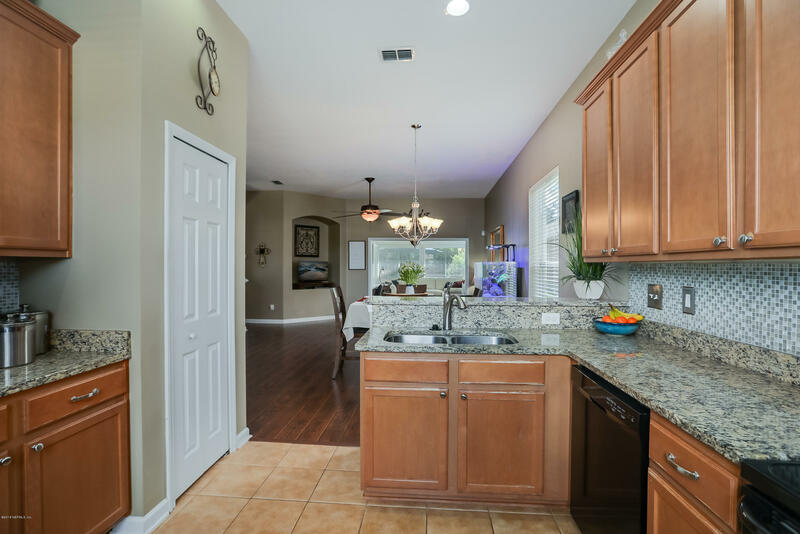 Welcome home to a beautiful 5 bedroom, 3.5 bath home located in Durbin Crossing North. 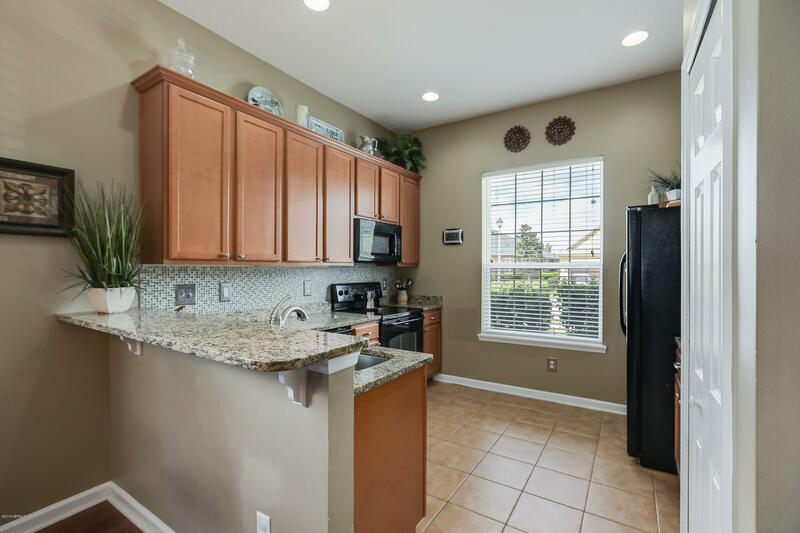 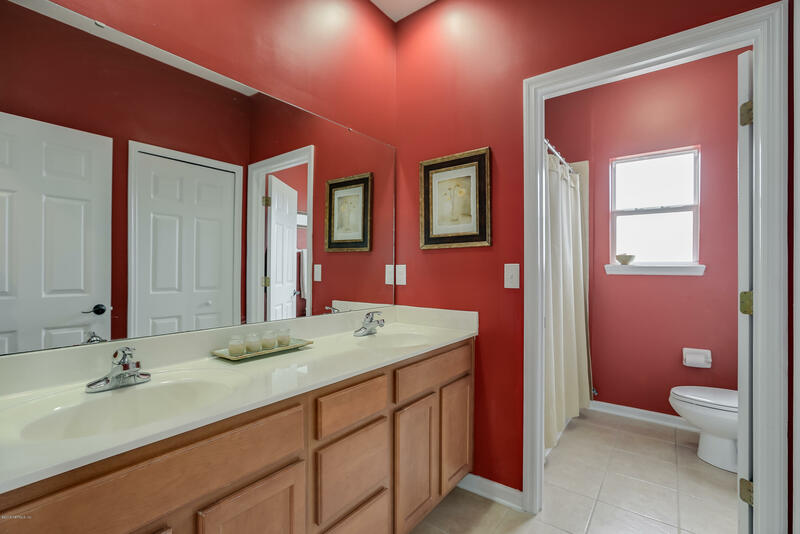 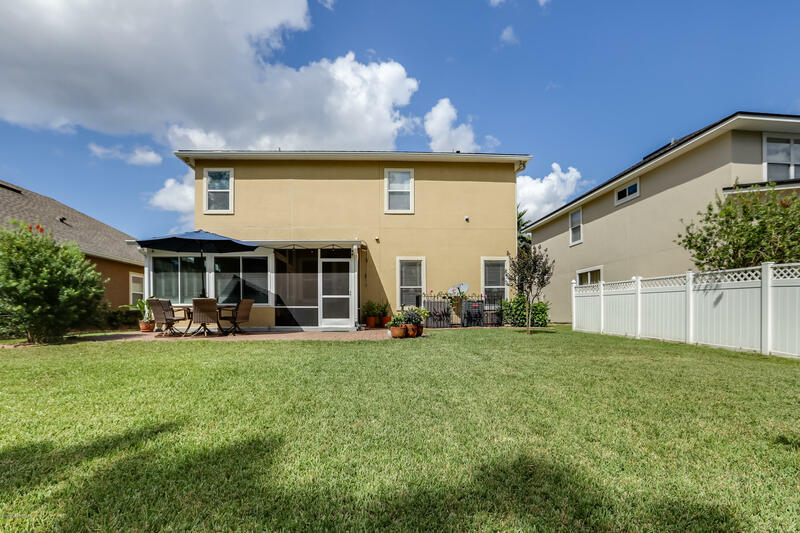 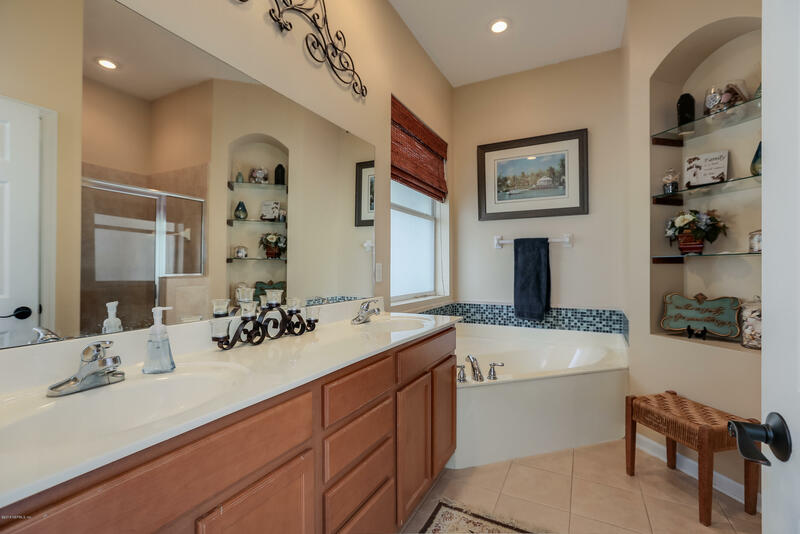 This home features full stucco exterior, 42' cabinets in kitchen with granite countertops. 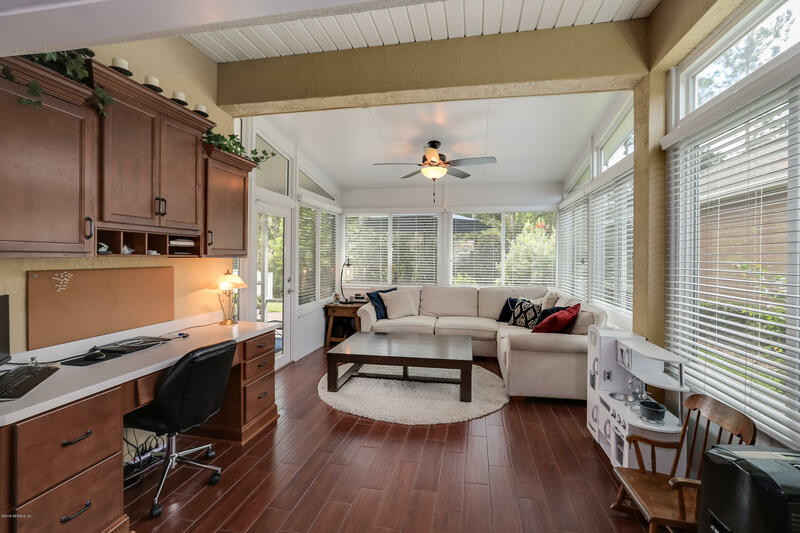 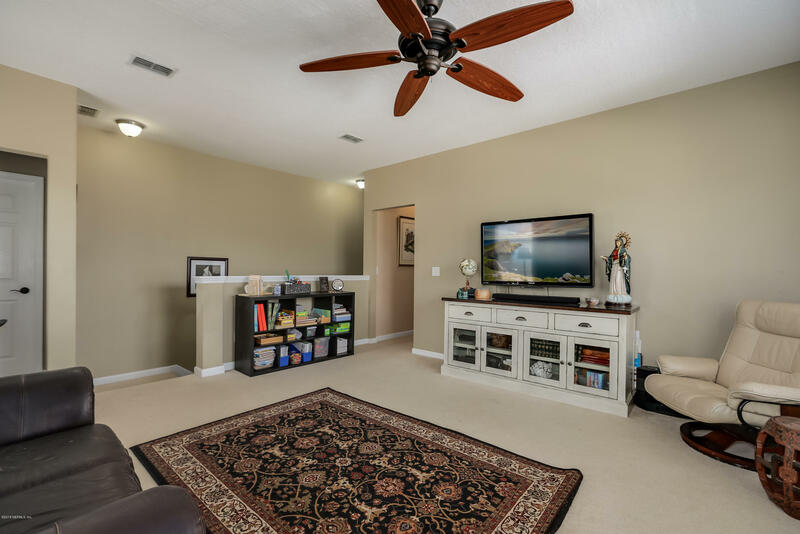 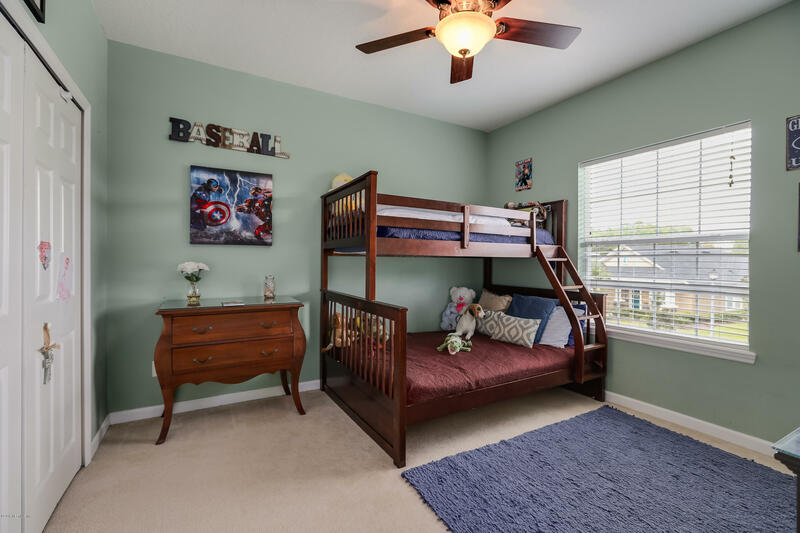 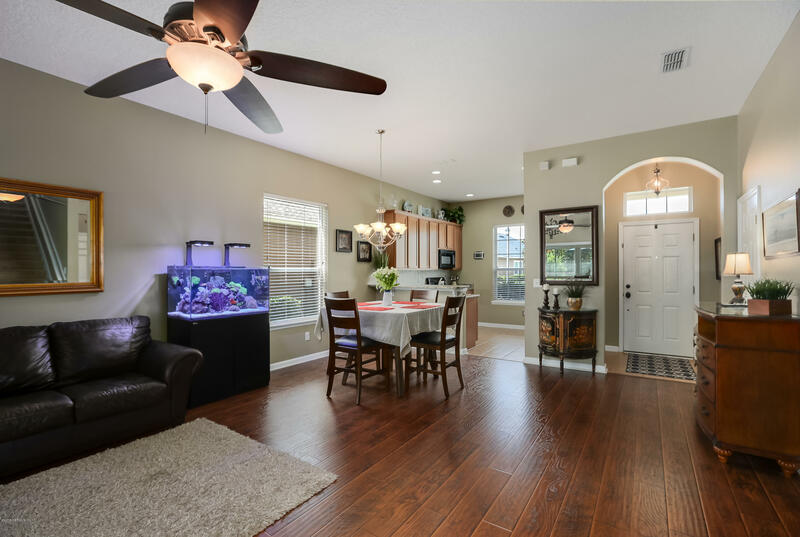 Spacious, open floor plan invites you to entertaining your family and friends. 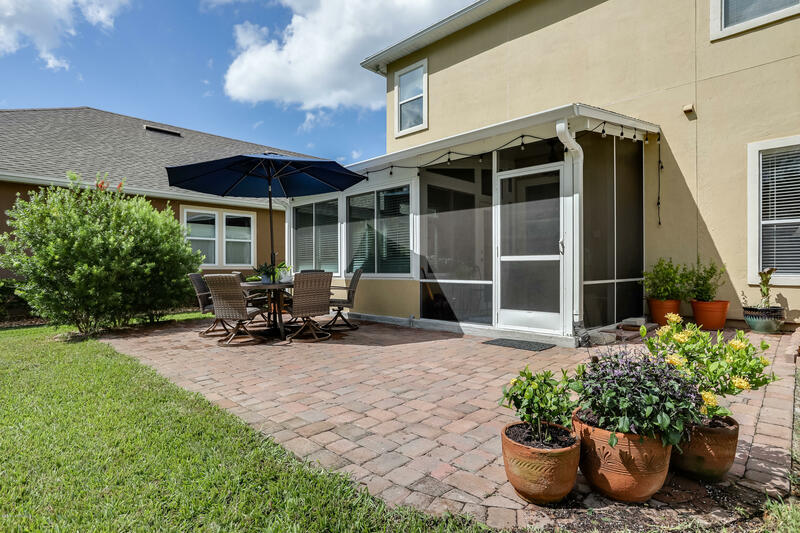 Move the party outdoors to the beautiful paver patio on a wooded lot. 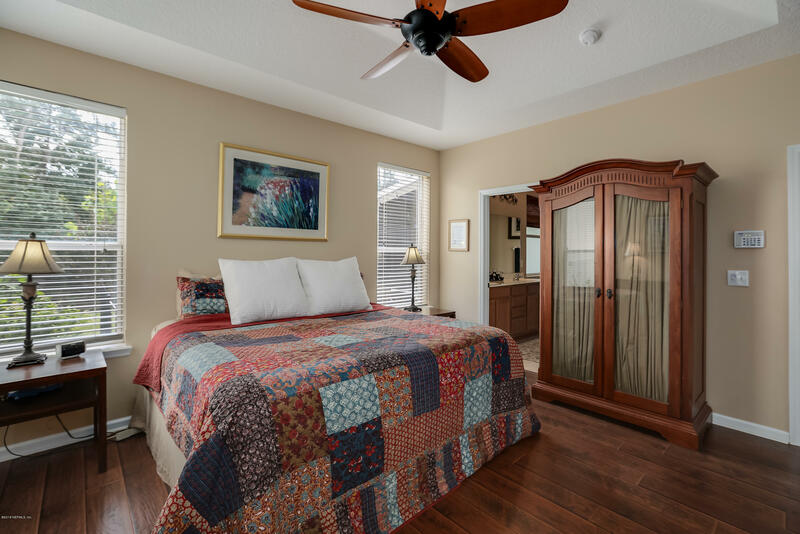 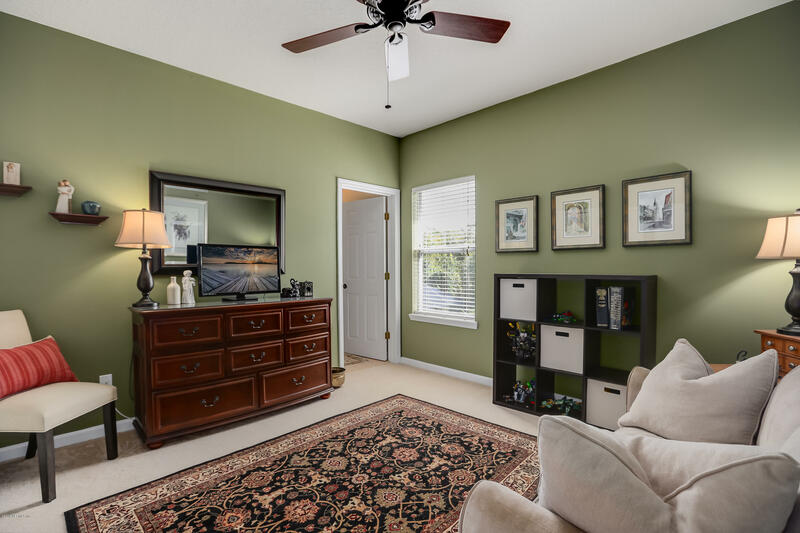 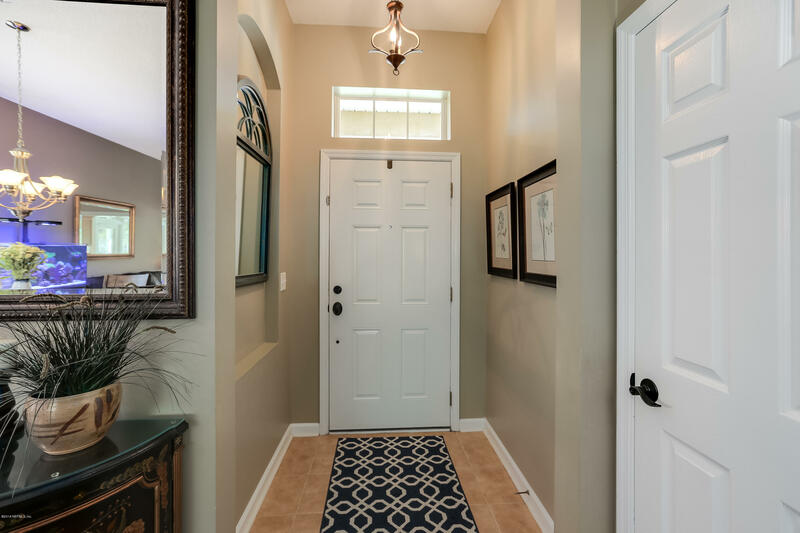 Your master retreat is located on the first floor, detailed with a coffered ceiling and walk-in closet. 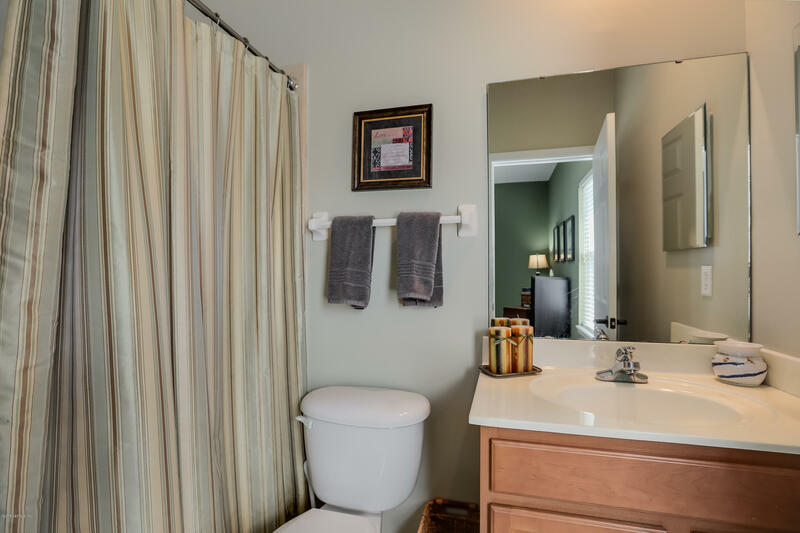 Upstairs, find 4 additional bedrooms, 2 full baths, laundry room and loft area. 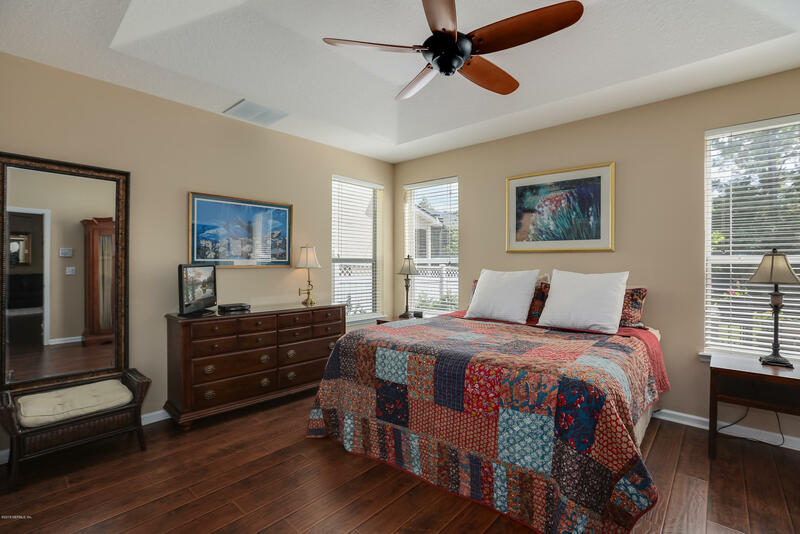 Your new home is located walking distance to Veterans Park and a short ride to two-community centers. 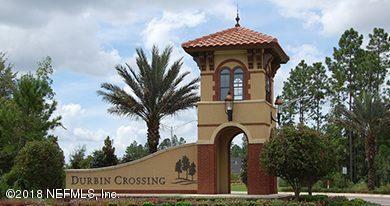 Meet up with your new friends on Chick Fil A Thursday or Food Truck Fridays. 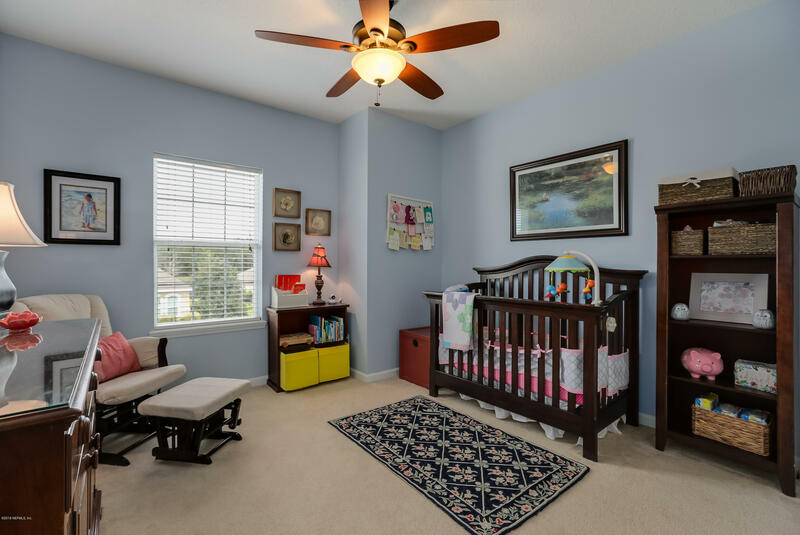 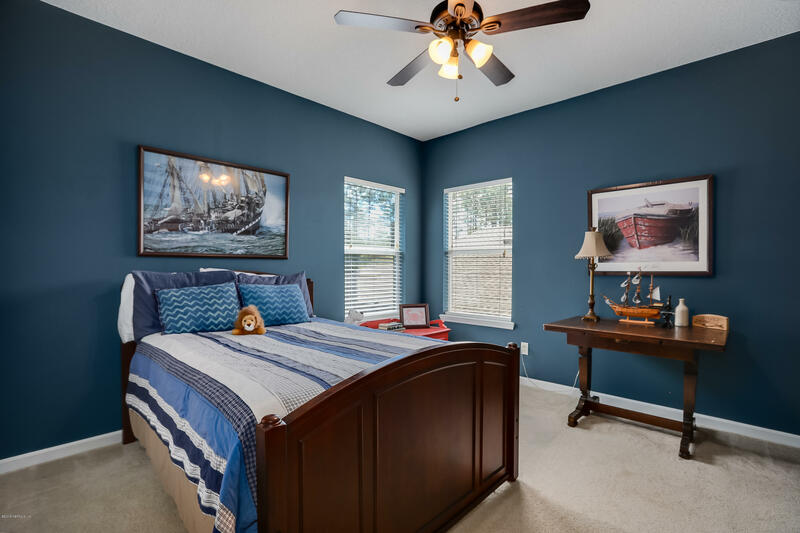 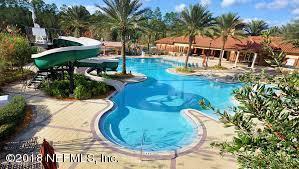 All this just minutes from St. Johns County schools. 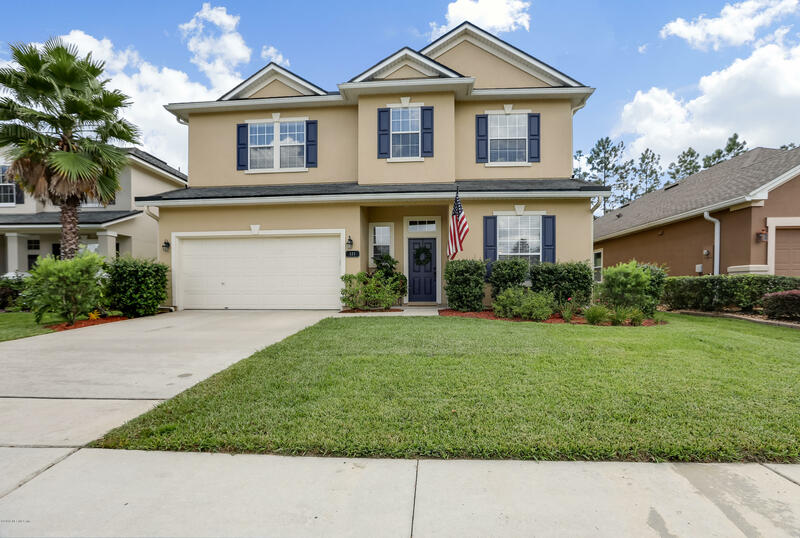 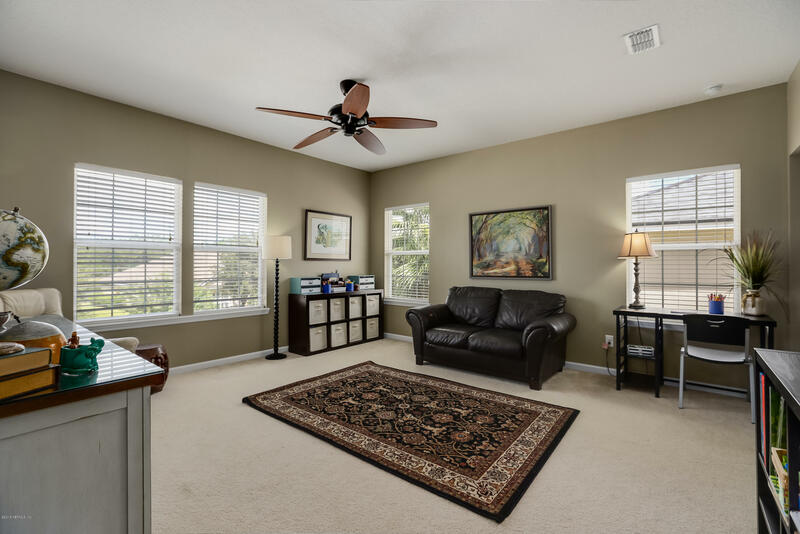 121 Castlegate Ln is a 2,612 (*estimated) square foot home with 5 bedrooms and 3 bathrooms located in St Johns FL, ST. JOHNS County. 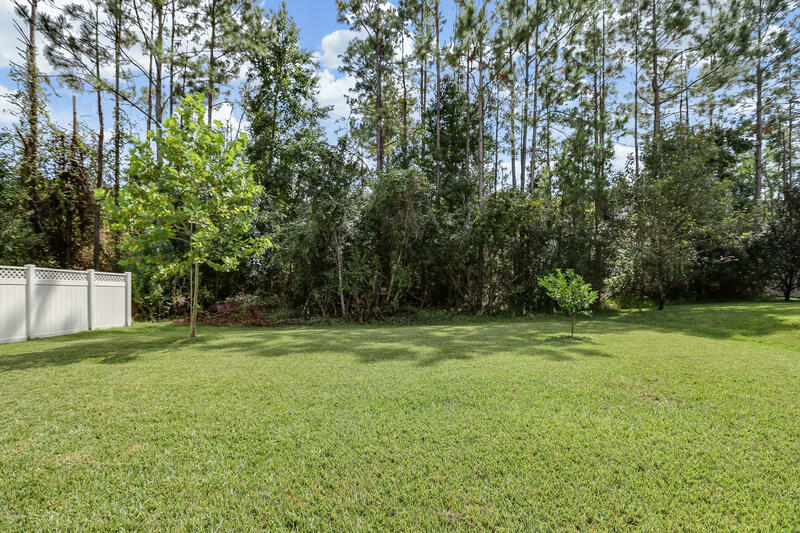 This property is listed for sale at $334,900 and is currently active and accepting offers.